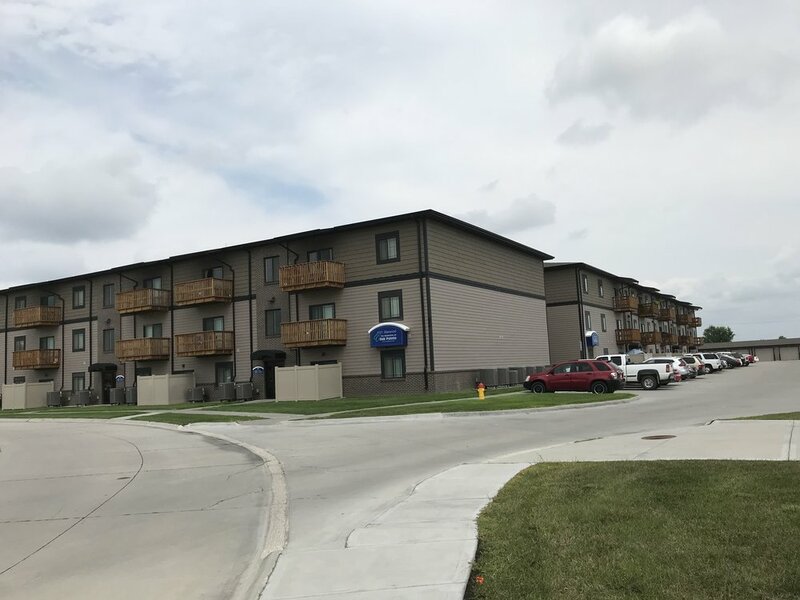 Webb & Company Architects worked with a local developer in 2012 to design and build new apartment buildings in a west central location of Grand Island. At Oak Pointe you will find five buildings with 30 units per building. The apartments include studios, one, two or three bedrooms. 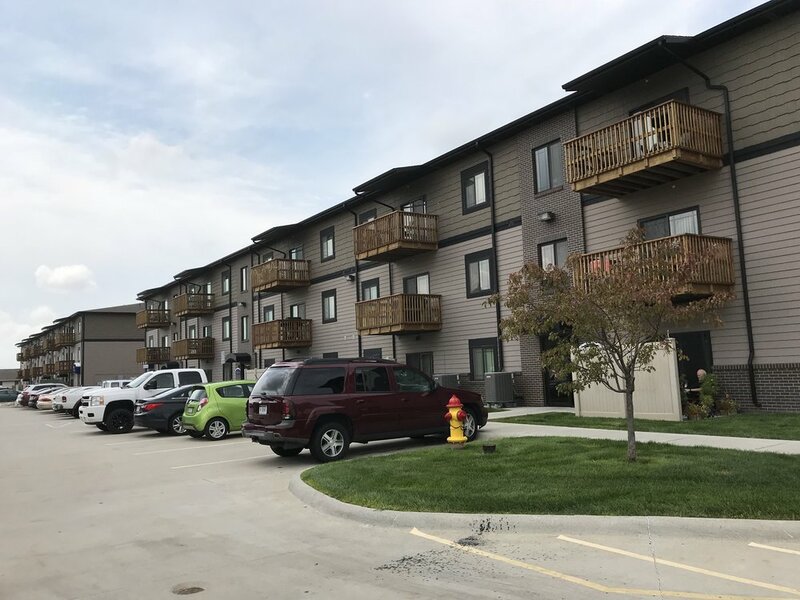 First floor apartments have a walk-out patio with a privacy fence while the second and third floor apartments have wood decks. Each apartment has a laundry room equipped with a washer and dryer. Garages were also designed for tenants. Exterior is a combination of lap siding, shingle siding and brick accents. 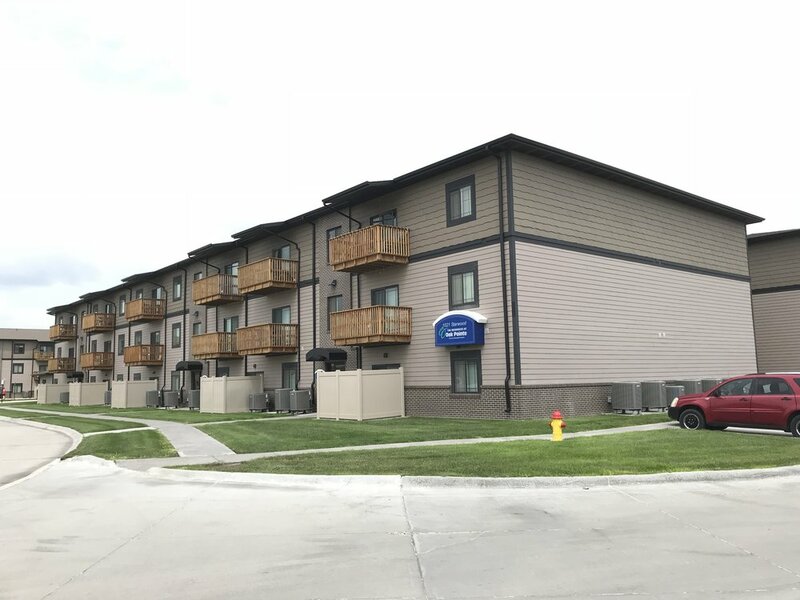 A three-plex building, also located on the same site, was designed with two bedrooms units. Each unit has an attached garage. Exterior is lap siding, shingle siding and brick accents.